Aromatic Summary / Note / Strength of Aroma Organic Lemongrass Essential Oil has a fresh earthy, citrusy scent. 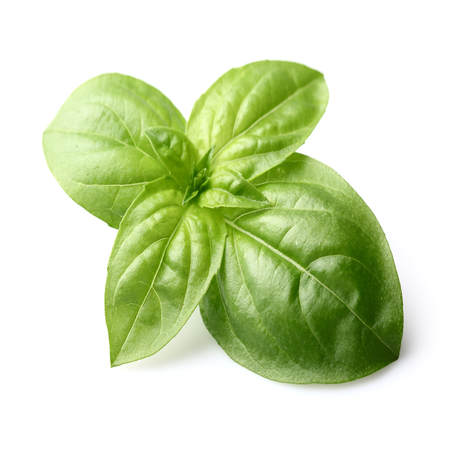 Blends With Basil, coriander, cedarwood, geranium, lavender, jasmine, tea tree. 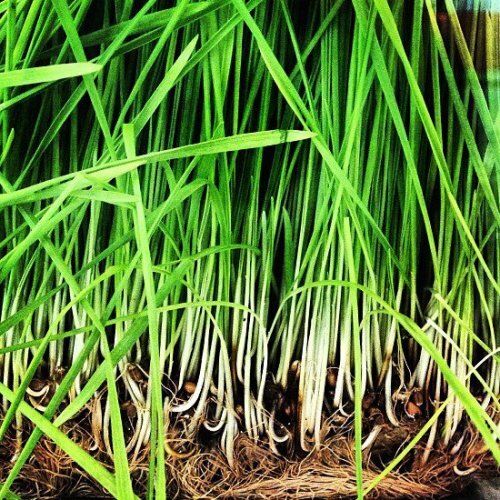 Lemongrass is a tall perennial plant belongs to grass (Poaceae) family. 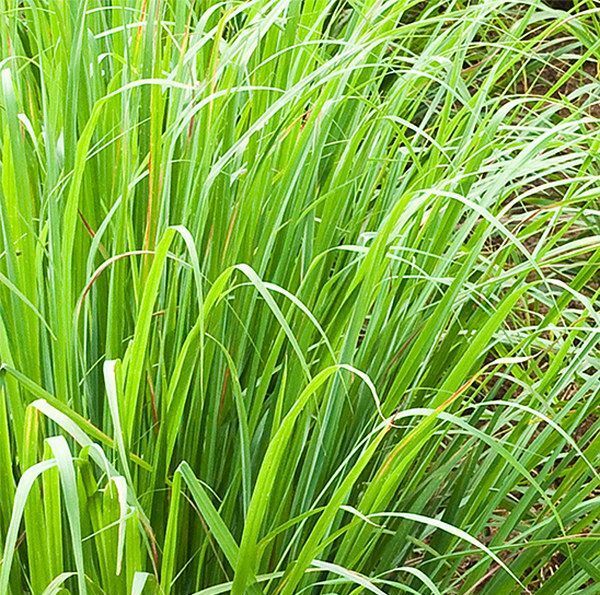 Lemongrass essential oil is used as aromatherapy to relieve muscle pain and also known as mosquito, insect and ant repel. 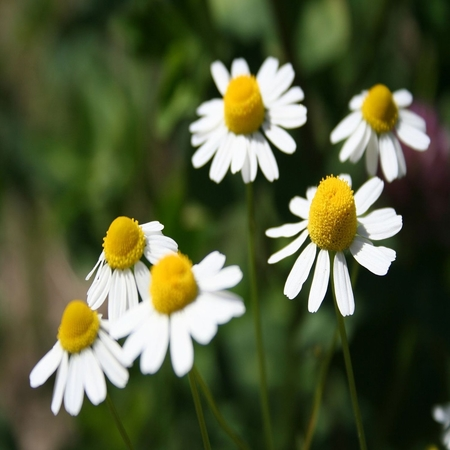 Its clean and calming aroma helps relieve stress, anxiety, irritability and insomnia, and prevent drowsiness. 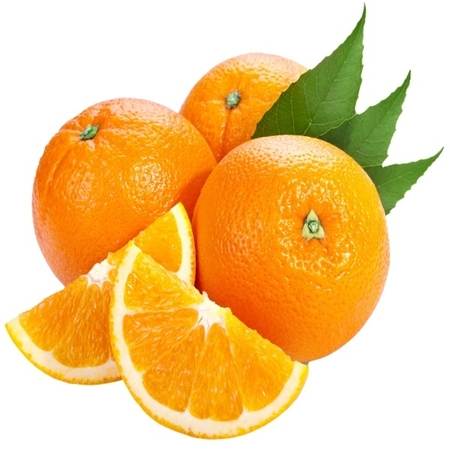 It has high source of vitamins such as vitamin A, B1, B2, B3, B5, B6, folate and vitamin C. It also works as an air freshener and deodorizer, it can also be used for flavouring tea and soups, and it adds fragrance to cosmetics, soaps. 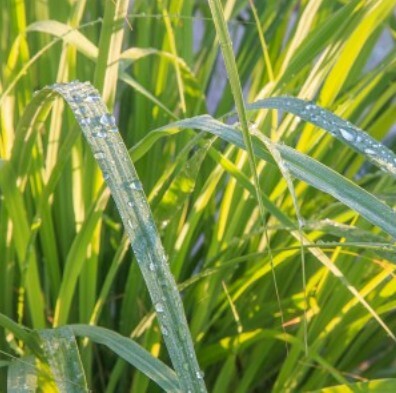 Adverse skin reactions Undiluted East or West Indian lemongrass oil was moderately irritating to rabbits, and was mildly irritating to mice and pigs; tested at 4% on 25 volunteers it was neither irritating nor sensitizing. It is non-phototoxic. 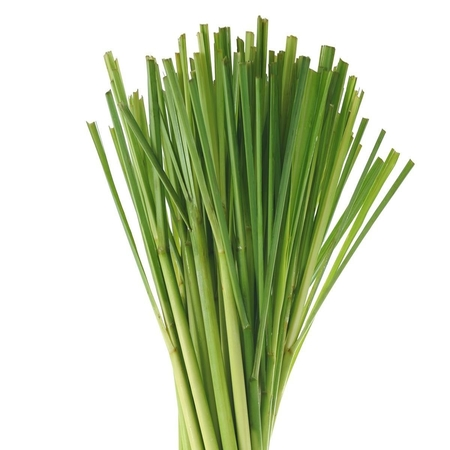 Lemongrass oil tested at 2%, induced allergic responses in 25 of 1,606 consecutive dermatitis patients. In such patients, there were four reactions to 2% East Indian lemongrass oil. There were no irritant or allergic reactions to 1% lemongrass oil in a group of 100 such patients. Antioxidant/pro-oxidant activity In both egg yolk and rat liver assays, West Indian lemongrass oil showed a strong pro-oxidant activity at all the concentrations tested.West Indian lemongrass oil scavenged DPPH radicals, with an IC50 of 27.0 mL/mL, compared with 31.4 mL/ mL for BHT. Lemongrass oil significantly induced glutathione S-transferase activity in mouse tissues. 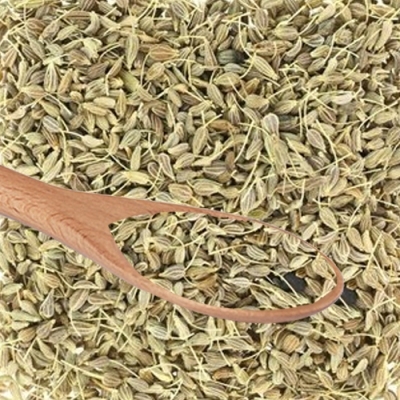 The validity of the quenching phenomenon is disputed, and sensitization reactions from lemongrass oil are certainly possible. Uter et all reported a good correlation between sensitivity to lemongrass and citral among 1,777 patients tested with both substances. Their data also show four times as many reactions to lemongrass oil in patients suspected of fragrance sensitivity as in consecutive dermatitis patients. There are insufficient data to determinemaximumdermal use levels, but for dermatitis patients this will be below1.0%, possibly in the region of 0.5%. 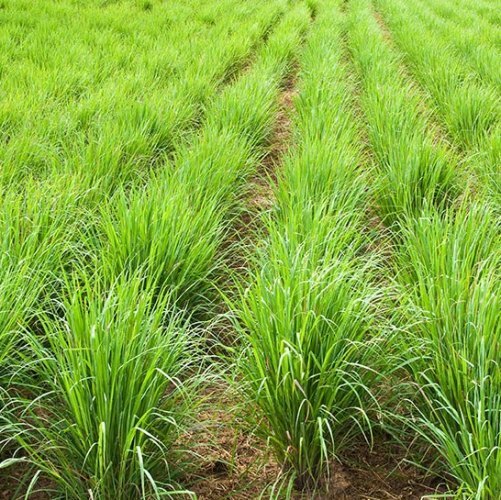 Lemongrass oils are sometimes rectified to produce an oilwith up to 95%citral. 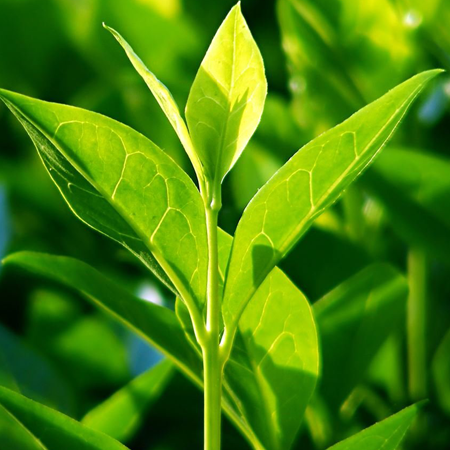 A novel chemotype of C. citratus is now being cultivated in Uttarakhand, India, containing 40% geraniol, 24% citronellol, 7% geranial and 5% neral.